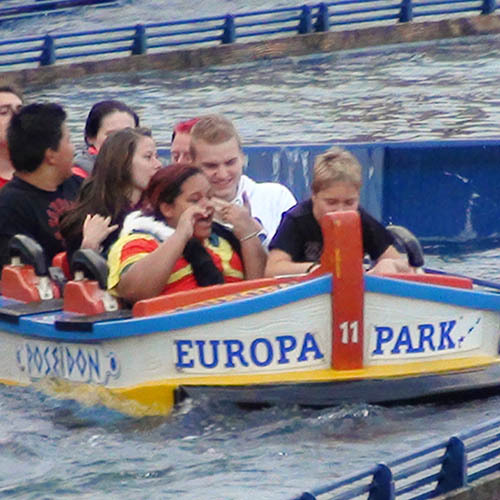 One of the greatest theme parks in the world, Europa is owned by the Mack family and acts as a showcase for their rollercoasters and other rides. 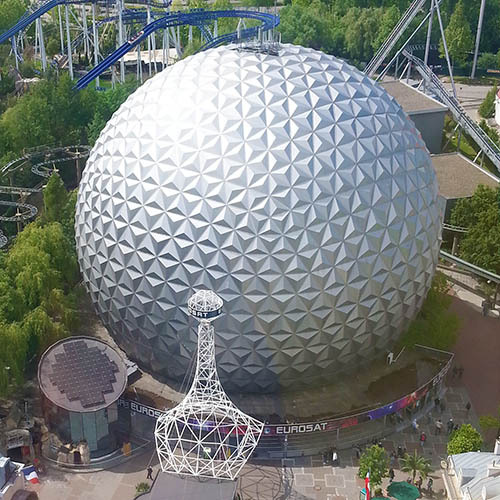 Located near the French border in south-western Germany, Europa Park is the second most visited theme park in Europe and is home to a massive array of rollercoasters and other theme park attractions, predominantly manufactured by Mack Rides. 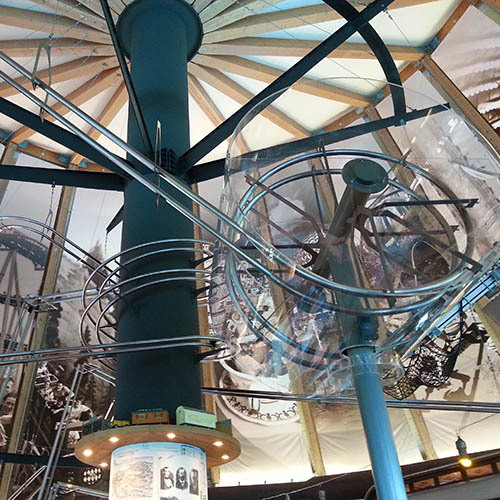 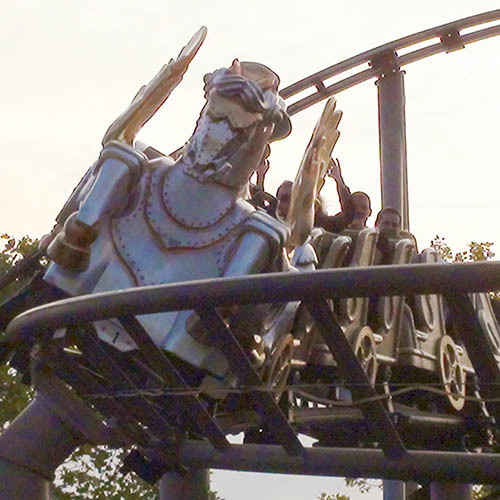 The theme park acts as a showcase for the company's products and is owned by the Mack family themselves. 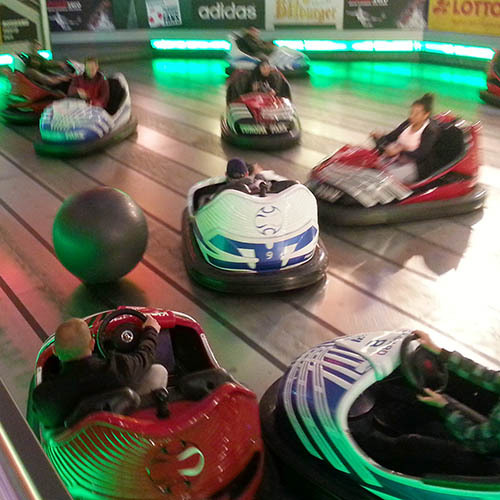 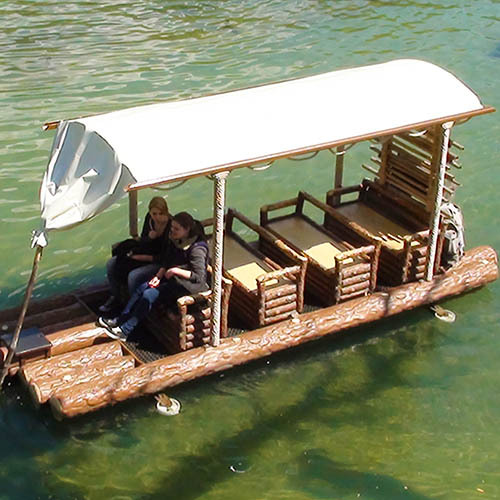 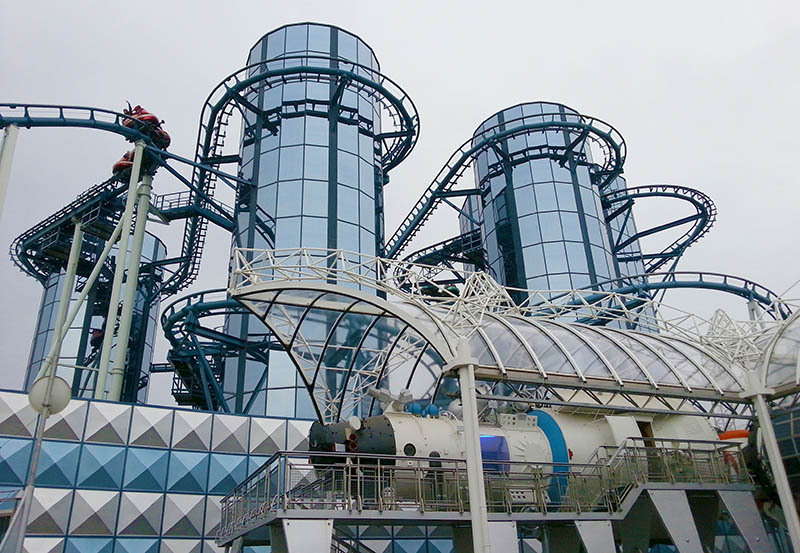 It has a reputation as one of the best run theme parks in the world, and is well-known for its efficient park operations meaning that even on busy days visitors are able to experience a large number of rides. 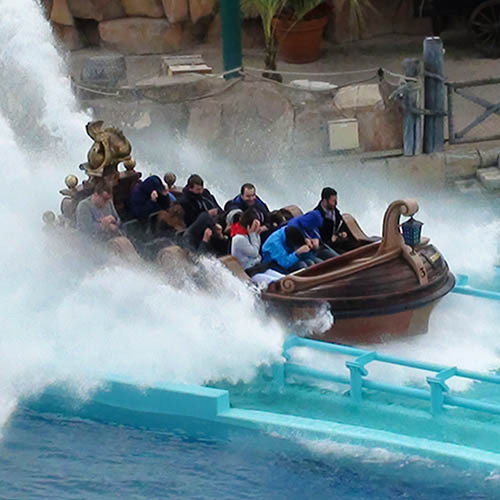 The park doesn't have pre-arranged closing times: they are decided on the day based on how busy the park is, and can be anywhere from 6pm to 9:30pm. 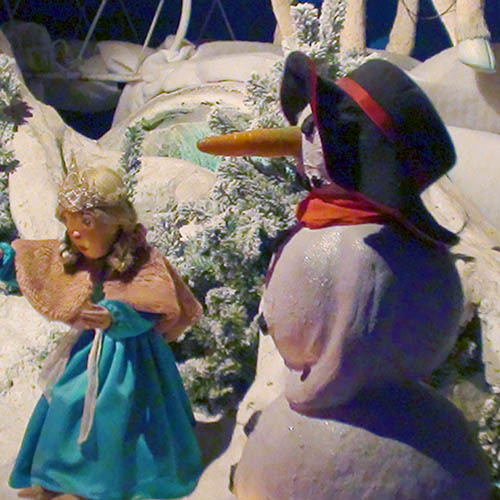 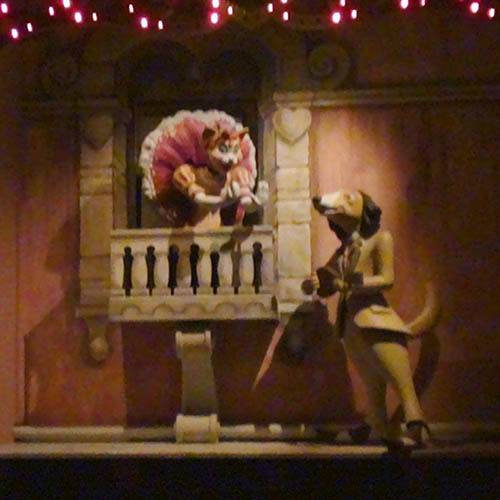 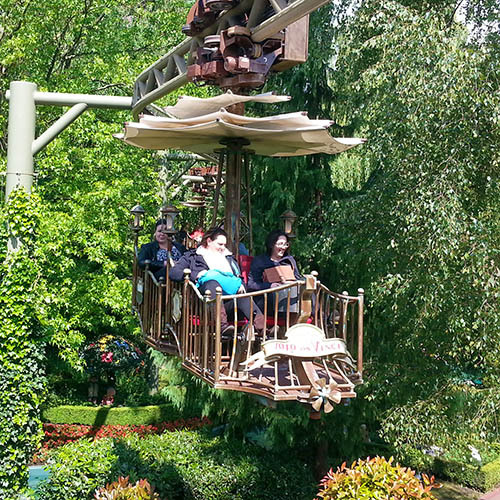 The park takes Europe as its overarching theme, with most of its lands themed to different European countries. 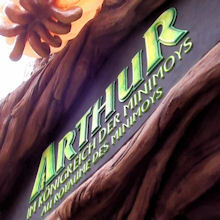 Major rides include Silver Star (a racing themed B&M hypercoaster); Wodan (one of the world's greatest wooden rollercoasters, built by Great Coasters International); Euro-Mir (a unique space-themed spinning rollercoaster) and Arthur (a part rollercoaster/part dark ride retelling the story of Arthur and the Invisibles). 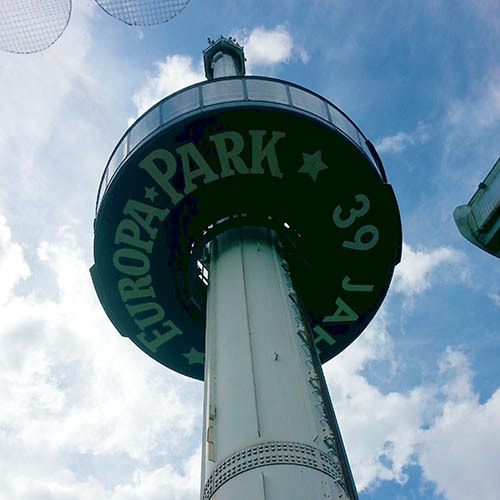 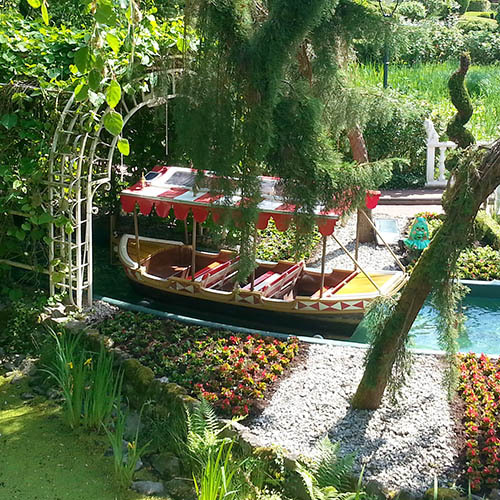 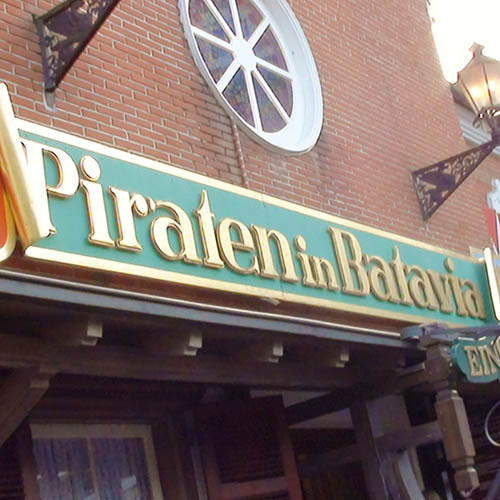 With over seventy attractions on offer, it is almost impossible to see the whole of Europa Park in a day. 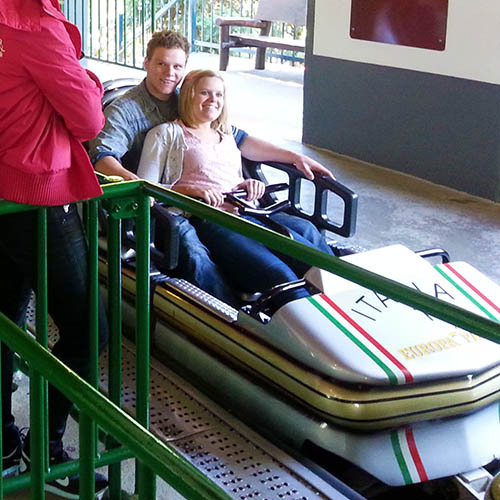 Luckily, the park offers a range of high quality accomodation. 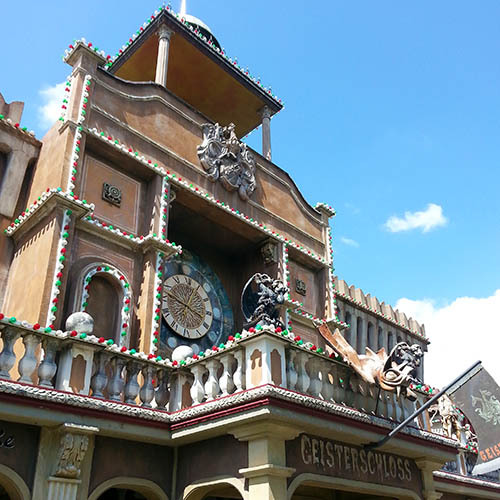 The best hotels are the Ancient Rome themed Hotel Colosseo which features a recreation of the Colosseum, and Hotel Bell Rock which has a relaxing New England coastal theme. 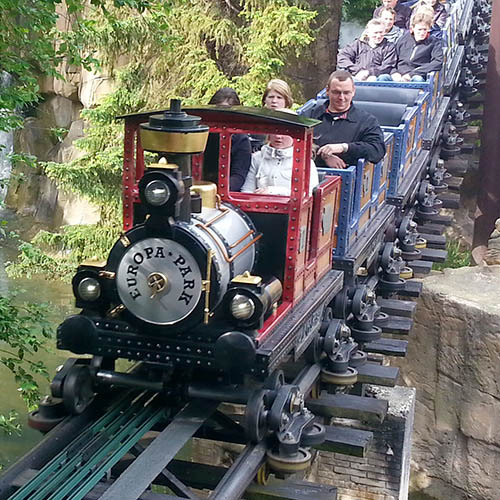 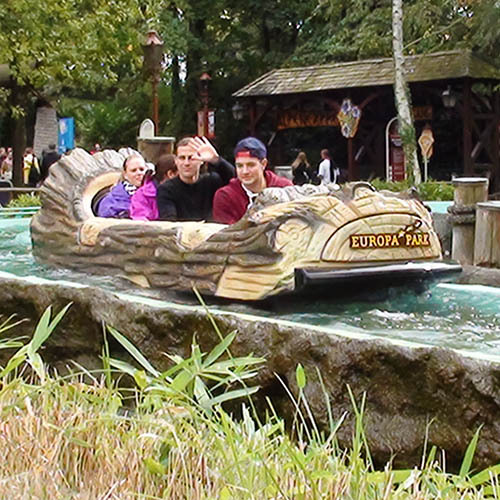 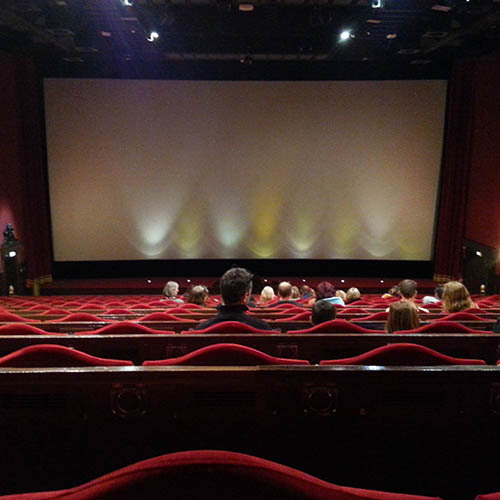 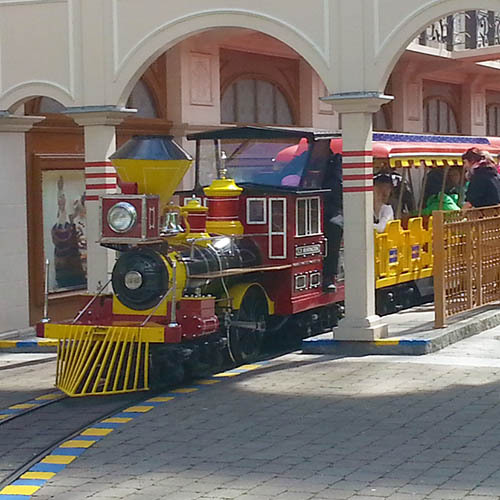 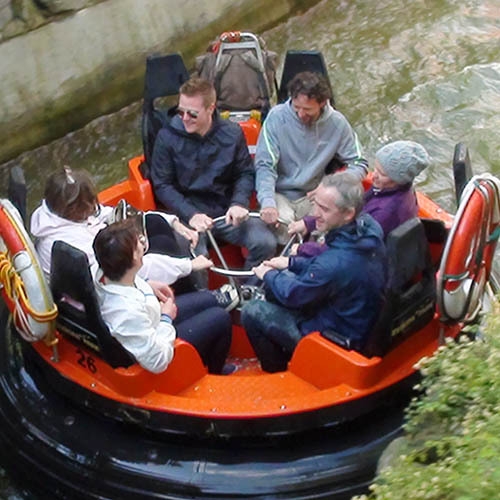 It is very difficult to find fault in Europa Park, and the staff work very hard to make it as close to the perfect theme park experience as possible. 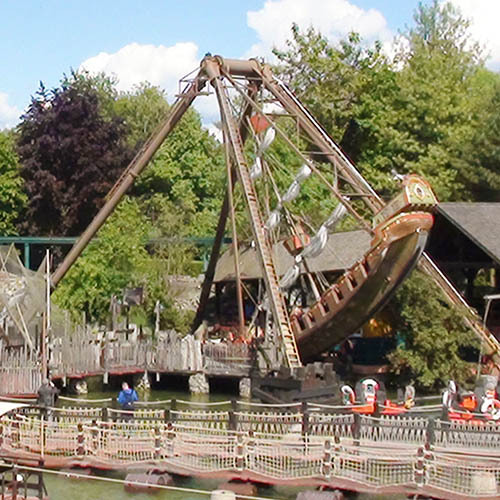 The park is spotlessly clean, queues move quickly even on busy days, it is extremely rare to see a ride broken down, and the selection of attractions on offer is incredible. 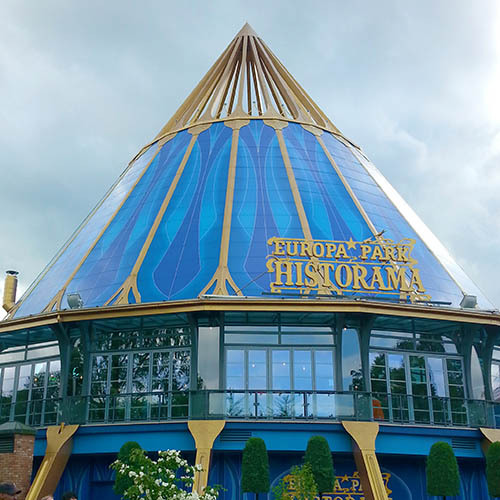 If there's one downside, then it is that Europa Park shows how things can be done and makes almost every other park in the world look worse in comparison. 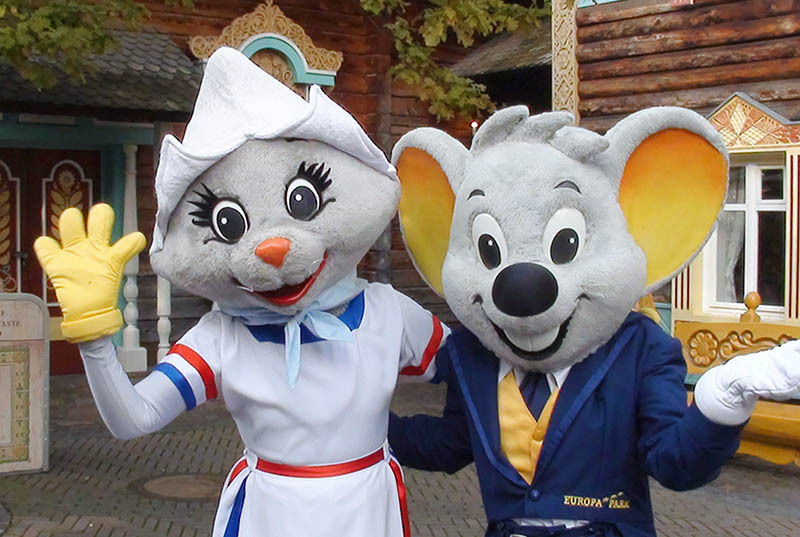 This is how to run a theme park! 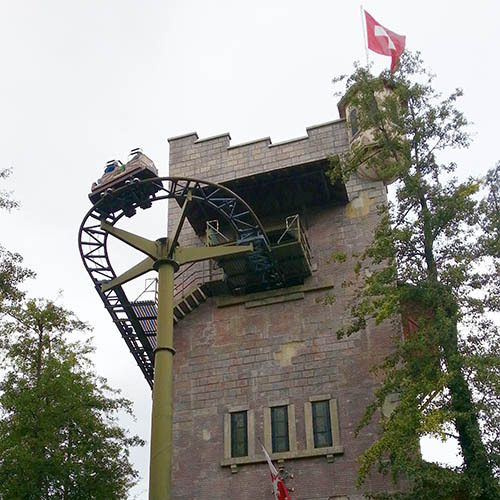 Restaurant where the food is delivered by rollercoaster!